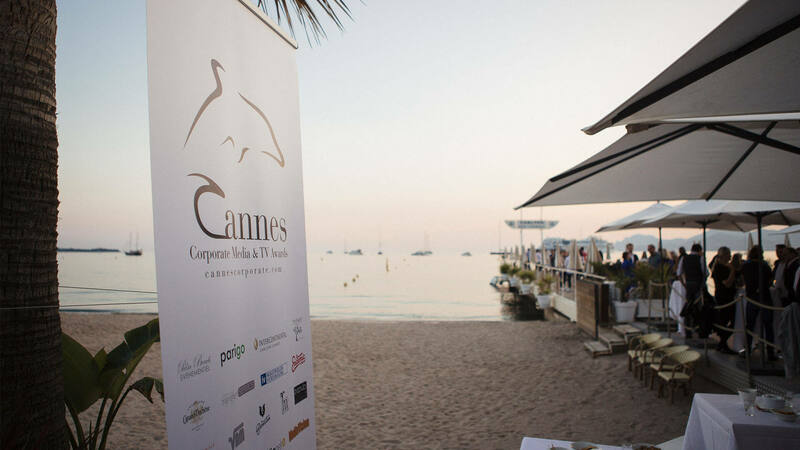 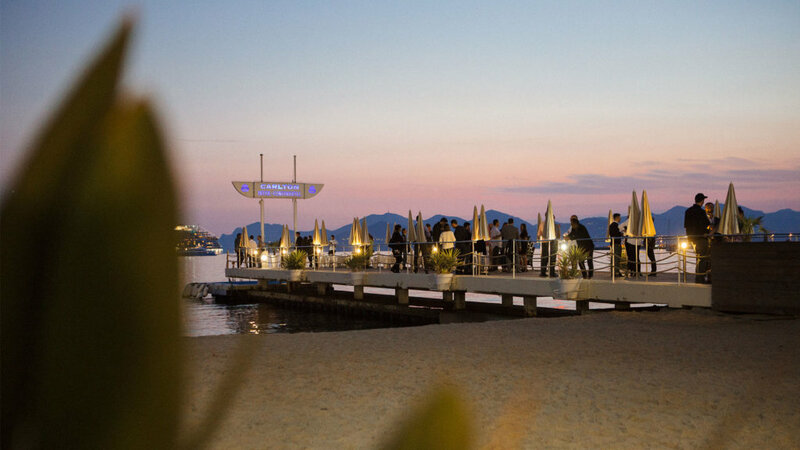 NEWS – Cannes Corporate Silver Dolphin! 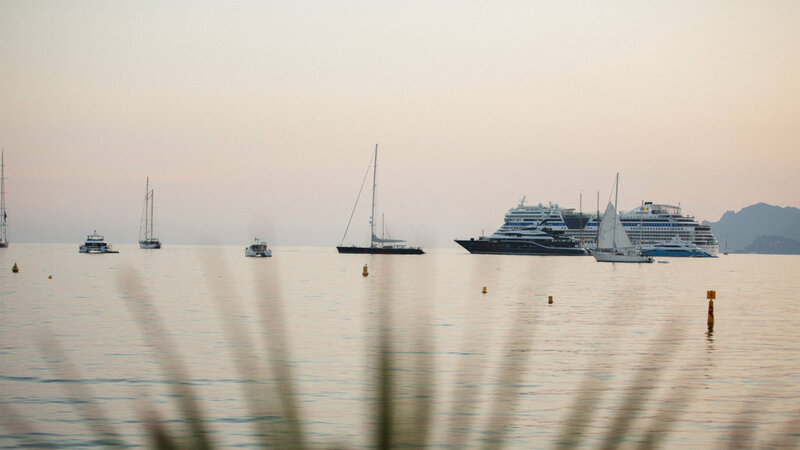 We were honored to be awarded a prestigious Silver Dolphin at the 2017 Cannes Corporate Award in Cannes, France for our fashion film "Bring Your Time by Schullin". 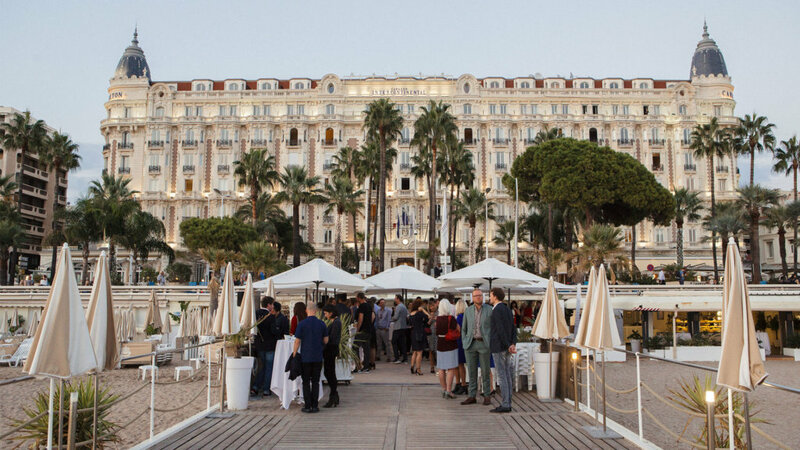 The film received recognition in the "Corporate Films and Videos" category. 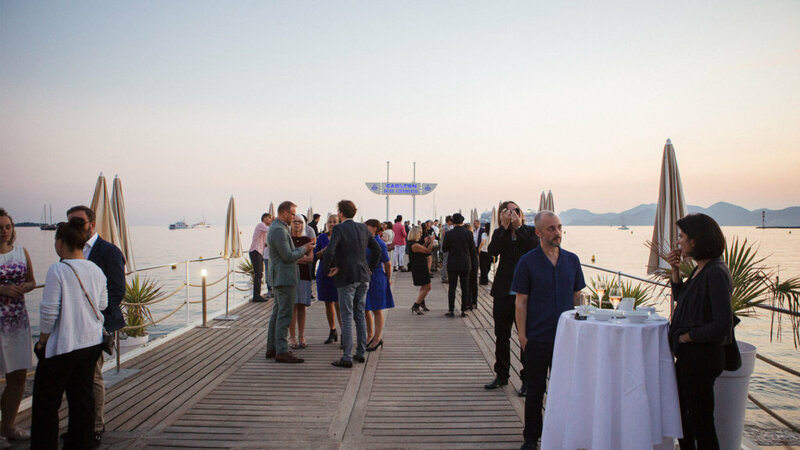 Photos courtesy of Cannes Corporate Media & TV Awards/Felipe Kolm - Warda Network.